Top floor, two bedroom in great location. 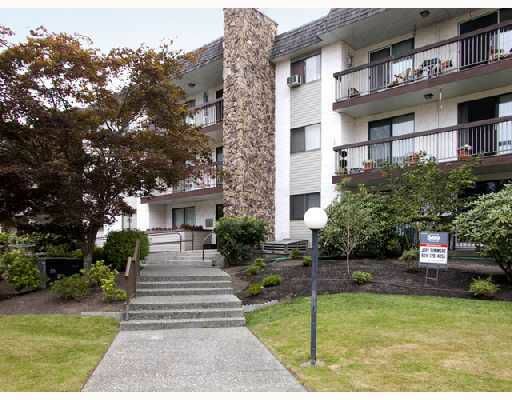 Large two bedroom open unit with kitchen and dinning room area open to living room. Updated light fixtures, and crown moldings. Large laundry room, with loads of storage space in unit. Master bedroom has access to main bath through closet. Walk to everything. Coquitlam river trail is a minute walk, downtown Port Coquitlam is half a block, Park and Secondary School are minutes. Everything you could need. RENTALS Allowed!